Want a new boat today, but don't know what to do with your old one? Well, ponder no more! 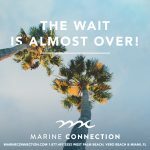 Trading in your boat with Marine Connection has never been easier! How would you like a new boat today? What do you do with your old boat? You can try to sell it on your own, but that is going to take time. Better yet, trade your boat in with us and put all that money towards a brand new boat for the New Year! 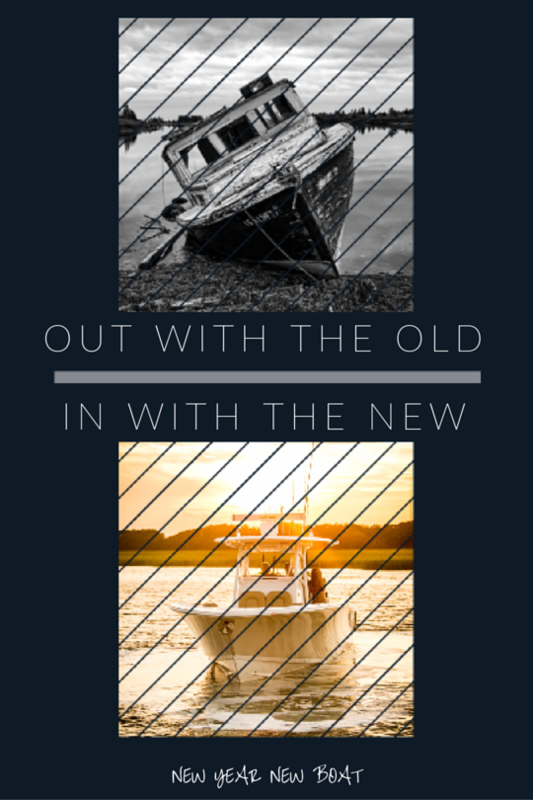 Trading your boat in with us allows you to forget about your old boat and start fresh with a new one. We are able to take most boats in on trade as long as they are complete. We also offer a Cash4Boats service where we buy your boat outright. We take in an average of 5-10 boats through this program every month. Please visit our cash4boats website for more details on this service. 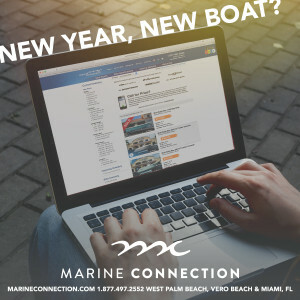 Call our Sales Department today and get a quote on your trade in boat today! Boat owners often consider trading in their boat after they've owned it for about three to four years. People love the advances in technology and new things that have been added to current model boats. If you're considering a new boat, there are several ways to find a new owner for the boat you have. 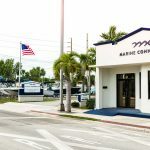 Trading in your boat at the dealer can be a great way to get what the boat is worth, without the hassle of trying to sell it yourself. There are several advantages to trading in your boat. The biggest advantage is that you don't have to do the legwork yourself. 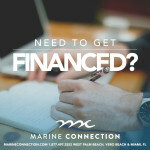 This includes advertising your boat, arranging meetings with buyers, arranging a test run of the boat with the prospective buyer and deciding how you'll accept payment for the boat. Other advantages of trading in your boat include tax advantages and security. When you trade in a boat in most states, you'll only have to pay tax on the difference between your trade-in value and the price of the new boat. This can mean a significant tax savings. You'll also find that with a trade-in, you won't have to worry about being the owner of two boats even if it's only for a short time. 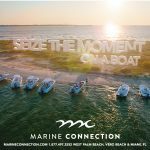 In some cases, when you try to sell a boat yourself, your dealer may notify you that your new boat is ready, when you haven't even had any buyer interest shown in your current boat. 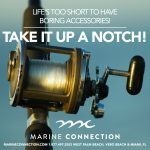 Most people don't want to face this issue of being an owner of two boats! Trading in the boat you owned before provides the security of knowing you'll only be responsible for the cost of the new boat. There are some great ways to get as much possible for your trade-in. First, make sure the boat is well kept and very clean. This makes it more attractive to the dealer and to their prospective buyers. Remember they'll have to sell your boat after you've closed the deal. Making it attractive gives you a chance of getting the greatest cash amount you can for your trade-in. Another important thing is to make sure you've assembled all the associated paperwork to bring along to the dealer with your boat. Remember to bring along maintenance records, the owner's manuals and most importantly, the title to the boat. A new owner will really appreciate that you took good care of the boat before trading it in. Your dealer will also appreciate that you are thorough in your record keeping and that you've taken good care of the boat. 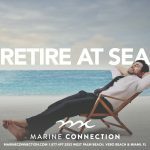 In this busy world where many people can feel pressed for time, the easiest way to buy a new boat when you already own one is to trade in your boat at the dealership for a new one. Dealers are experts in re-selling used boats and chances are they will already have a client base built up that they can turn to. They may know the perfect person already who is searching for the specific model of boat you are trading in. This saves you the time and effort of finding that person yourself. If there are minor things that need to be tuned up or fixed on the boat you're trading in, the dealer will probably already have the tools, parts and expertise needed to fix it up economically. Trading in your boat can be an excellent solution to help you in your quest to buy your brand new, upgraded boat.